While our new online catalog is still in the works, please use our old catalog method. If you wish to try our new online method please register or login below. Thank you. 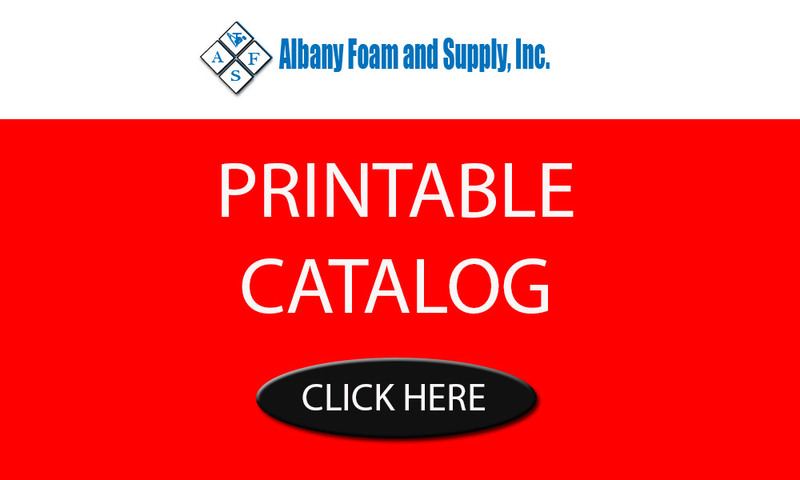 Albany Foam and Supply, Inc. is a family owned business, which employs more than fifty people to provide you with quick and efficient service. Our factory and warehouse have more than 65,000 square feet of space for your convenience. We have been supplying professional upholsterers with quality products since 1927. Albany Foam and Supply, Inc. is a wholesale upholstery supplier. We also offer contract sewing, foam fabricating for furniture and bedding, packaging, and manufacture pillows and mattresses. If you are a company and need wholesale upholstery supplies or custom supplies please register for an account below. I have a wholesale account but need a login for your website. I would like to sign up for a wholesale account.